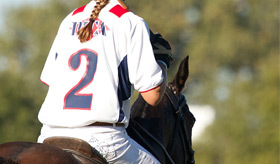 Packages can include annual box seats, grandstand and field signage, cup/match titles, team sponsorship, hospitality events, field naming rights, field board signs, logo inclusion on HPC website and social media sites, onsite product sampling/ marketing, Houston Polo Club magazine ads, private event space, best playing pony and more! 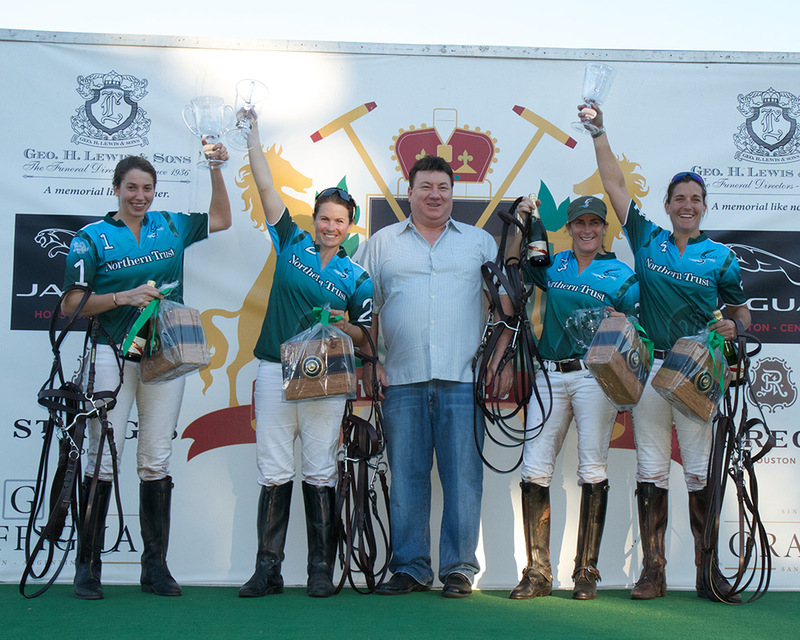 Welcome to the largest Polo Club in the United States! 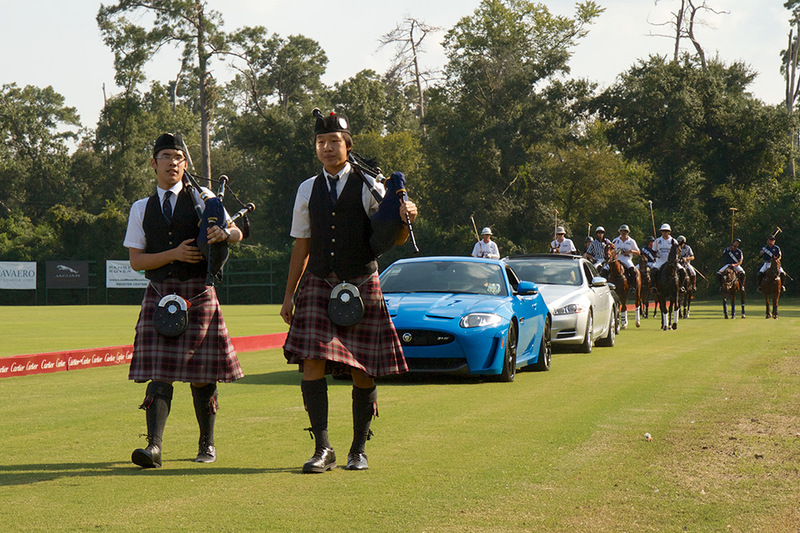 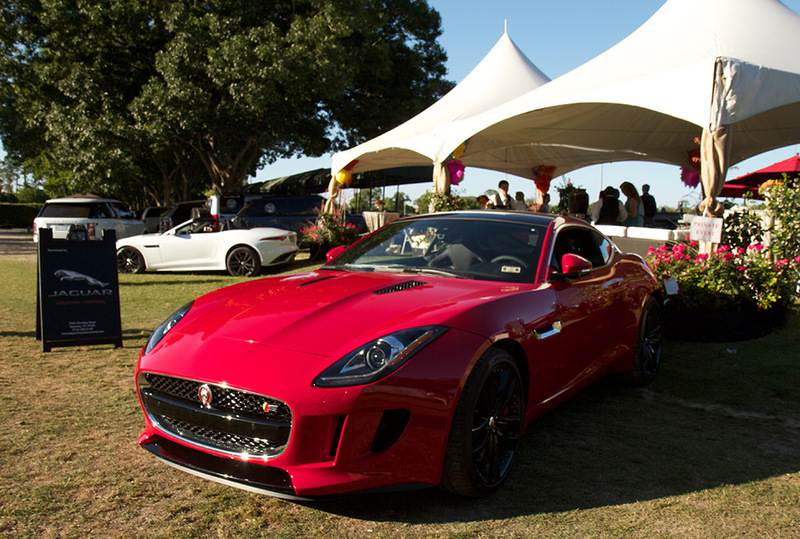 Houston Polo Club has grown to be the largest Polo Club in the United States and the World, per playing Members!